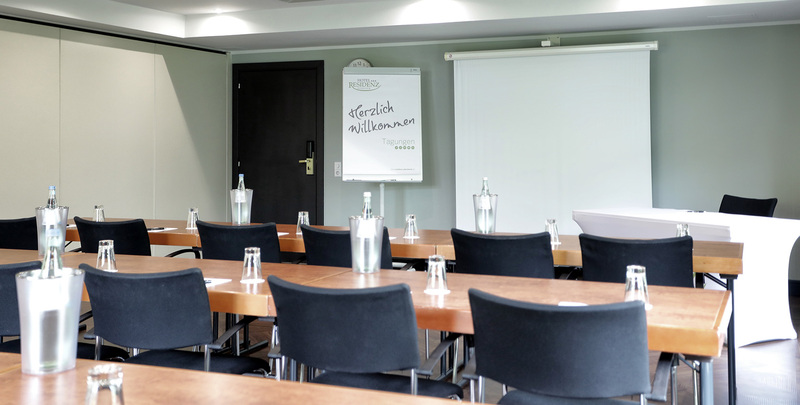 The Hotel Residenz Pforzheim conference rooms offer modern facilities with natural daylight for up to 100 people. Some are fully air-conditioned. 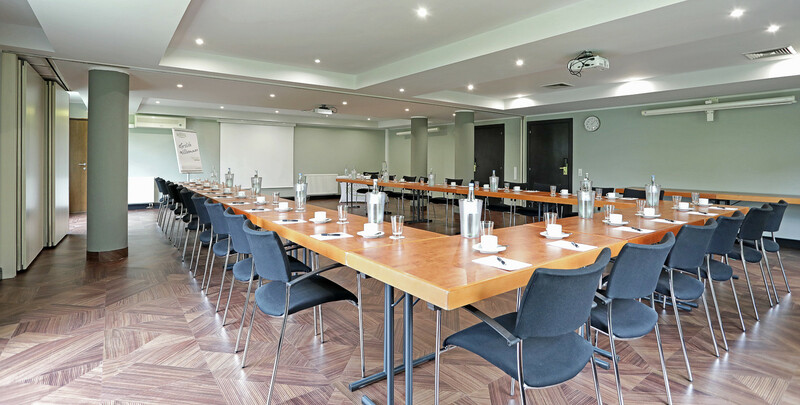 With comfortable space for your break-out sessions, easy access to our Lobby Bar and business corner, your private or business functions are guaranteed the highest level of attention from our friendly team. We can also organize bespoke packages with menu options freshly delivered by our outside caterer or served at the in-house Spaghetissimo restaurant.